Three UK unveiled the first interactive 8-Bit video game for Instagram Stories, drawing on the insight that gaming has moved from only an in-home experience to part of the mobile world. 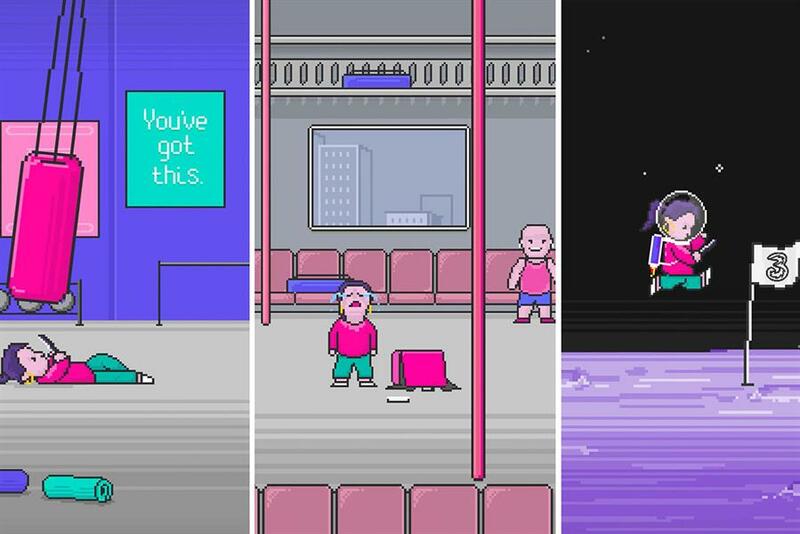 Continuing the brand’s "#PhonesAreGood" campaign, the nostalgic game celebrates phone culture with a character whose goal is to make it through three levels of obstacles without looking up from her phone. Once players complete the levels, they can enter into a draw to win a Razer Phone 2, which is specifically designed for gaming. The work was created by Ben Cashmore at Gravity Road.